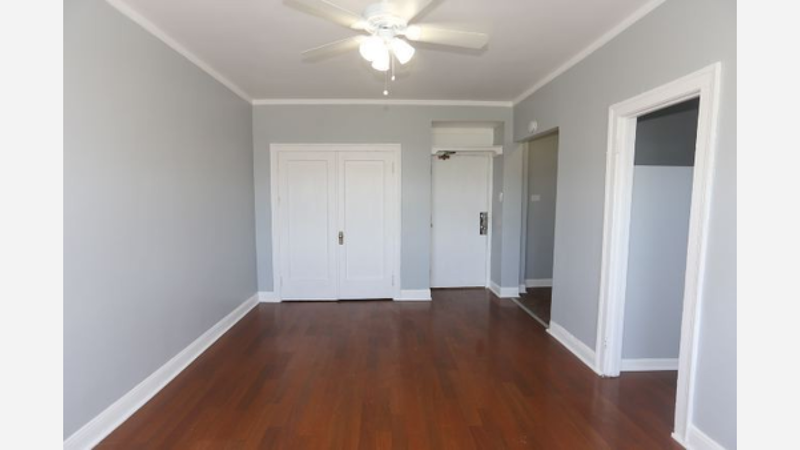 What's the cheapest rental available in Rogers Park, right now? Housing costs got you down? Though apartment hunting can be frustrating, there are deals to be had. 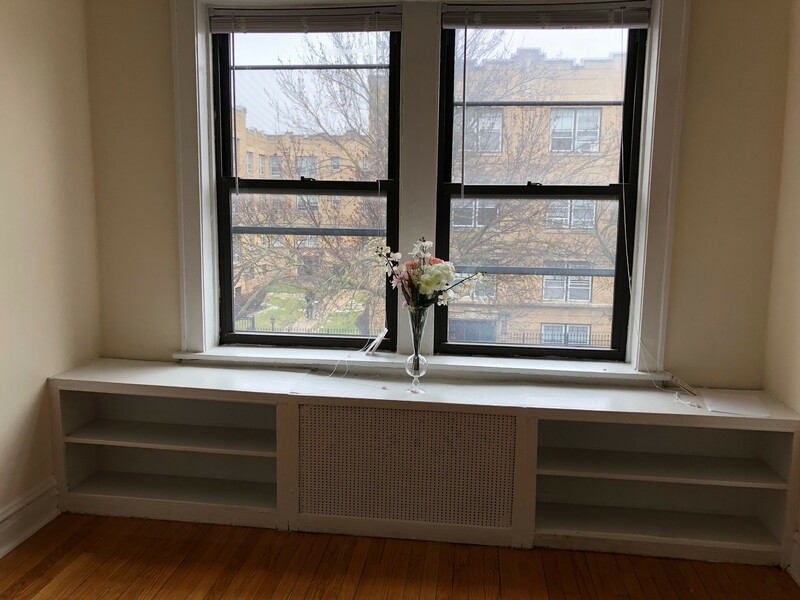 So what does the low-end rent on a rental in Rogers Park look like these days--and what might you get for your money? And here's a studio apartment at 1515 West Morse Ave. (at N Sheridan Rd. & W Pratt Blvd. ), which, with 550-square-feet, is also going for $800 / month. The building features assigned parking, an elevator, on-site laundry and on-site management.